All Thermal rolls are provided on 3" ID cores. 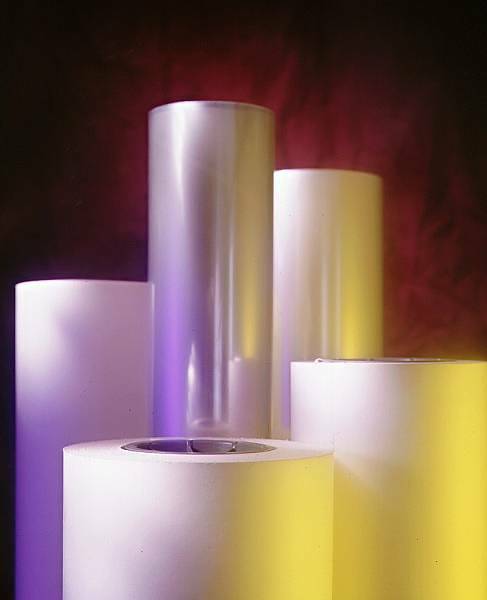 We can provide these films in widths and lengths not listed on this these pages. In addition, we can slit these rolls to custom widths. There is no charge on the first slit in a roll. Each additional slit is $3.00.